 Rain Retail is better than ever! We are pleased to invite you to join us for a live preview of our newest feature. Edit hundreds of products in seconds by adjusting prices, descriptions, departments, categories, status, availability and more! Used in conjunction with our vendor catalogs and product filters, you will now be able to quickly and more easily manage all your product details. that can be used in conjunction with bulk editing to save you hours of time. Use our vendor catalogs to add the latest new products from all of your favorite integrated vendors! Once added, bulk changes like price, cost, and inventory, can be applied. 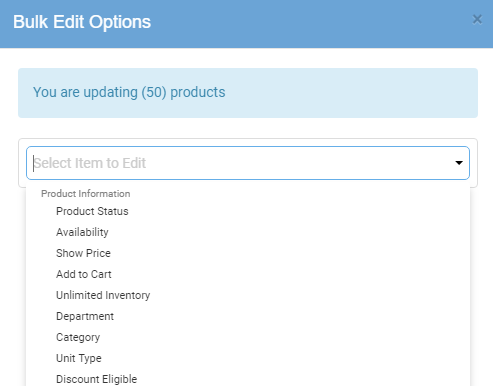 Filter your product list to view recently created products, deactivated items, products without images, and more. Once filtered, the products can then be edited all at once.